Fully Automatic 24 Station Brake Pad Assembly Machine. Software Design for PLC, HMI and Servo Drives. User Friendly Recipe Selection Screens for Product Change. 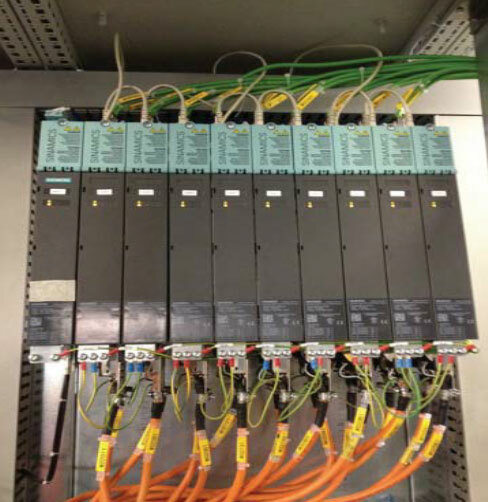 All Drives networked via Profinet.